We heard recently that the CPO of a very large global consumer goods company is leaving. He has a good reputation — from the outside anyway — and is a regular and impressive performer at conferences and events. “Was it voluntary?” we asked someone from that firm we happened to bump into. Not exactly, said our source. Well, not at all. They like him, but he was fired. You can probably guess what our next question was, can’t you? The answer was very illuminating, and while we're not going to get too specific about the reasons in this particular case, what was interesting was the analysis that our informant provided reflected very accurately what we have believed for some time in terms of the three key reasons why CPOs and other senior procurement folk do lose their jobs. The first reason is the one that most general observers would think is the most common. Actually, we don’t think it is number one on the list, but it is definitely a factor in many cases. It is simply that the CPO does not deliver the results that are expected of them. 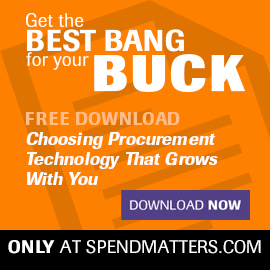 Most frequently, and perhaps unfortunately for procurement, the failure lies with "savings," or lack of savings, to be precise. The CPO signs up to an ambitious target and then does not manage to deliver it, or at least cannot evidence the delivery. The second reason is about strategic alignment, or lack of it, between procurement and the wider business — or sometimes simply between CPOs and their bosses. Putting it simply, the CPO is not on the same page as the wider organization or a key individual within it. The most common issue here is probably procurement trying to pursue a centralized strategy when the business strategy runs in a more decentralized way. It can be the other way around, although that is less common, and there can be other strategic misalignments, too, but this issue of organizational model is almost certainly the most common problem. The third reason is more personal. It arises when the personality, way of working or even the culture of the CPO does not fit with other senior managers, perhaps his or her immediate boss or maybe the wider stakeholder group. This is rarely about pure intelligence or technical capability, or even business strategy, but more about style and behaviours, including influencing skills — although it is usually not just that issue. And note that in our experience, if you have a problem with points two and three, you will probably not survive even if you are delivering as per point one! We’ll come back and look at these points in more detail in future posts, but if you are a CPO, or indeed any senior level procurement executive, you might want to just do a quick personal check yourself against our little list. 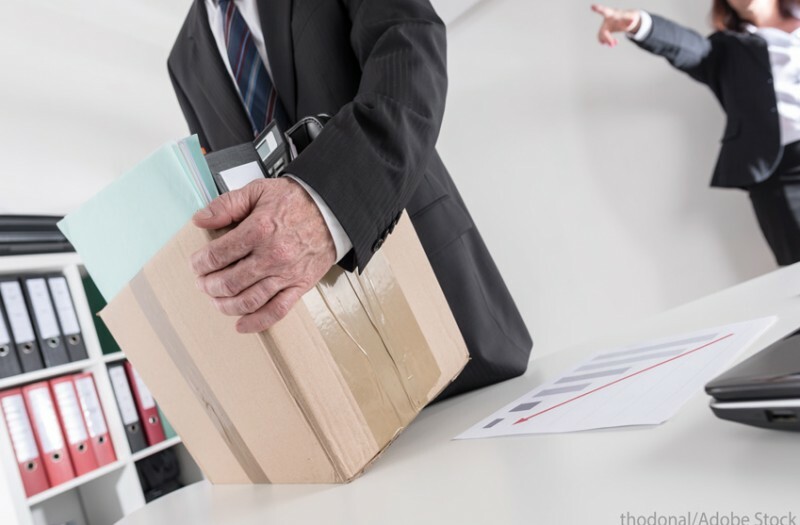 However, before you get too comfortable with your self-assessment, we must say that we’ve known a number of CPOs who had no idea that they were on the way out, until the moment they were called into that final — very final — meeting with the boss. That just demonstrates the difficulty of looking objectively at yourself and your own position.